With over 28 years of serving the public and private sector, we understand that a secure and reliable payment system is the key to efficiency and cost savings. We provide our clients with flexible and affordable pricing plans including merchant funded, service fee and convenience fee programs that meet the unique needs of government agencies. Choosing us as your partner means you can accept a wide range of payments while your citizens enjoy a secure environment for payment processing at home or on the go, day or night. We utilize only the industry's most secure and reliable processing networks, all of which are compliant with the Payment Card Industry Data Security Standard (PCI DSS). We have an extensive background with city and county governments using Enterprise Resource Planning (ERP) systems including Tyler Technologies, Inc. and CentralSquare Technologies. We go beyond simply enabling payment integration to address requirements such as regulatory compliance or process optimization, as well as the specific requirements of various industries. An experienced team of bank card professionals is available to support all of your payment needs. We provide merchant accounts for Visa, Mastercard, American Express, Discover, eChecks and Gift & Loyalty programs. We’ll can streamline your payment processing with the expertise and flexible solutions you need to make the most of today's technologies. 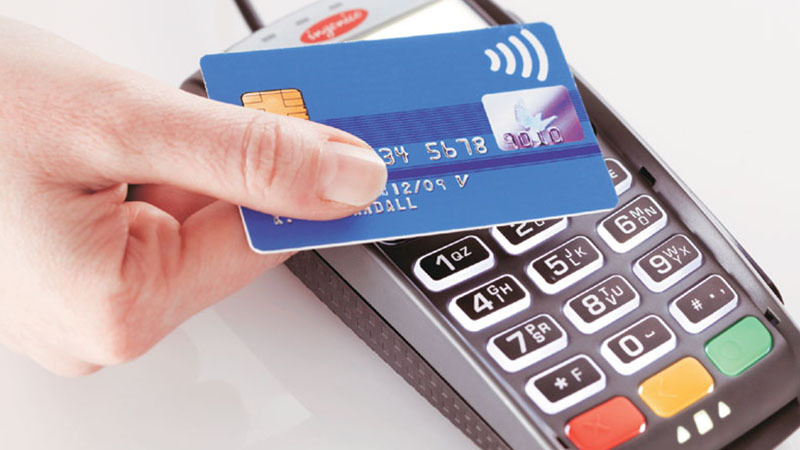 Our payment solutions easily integrate into existing billing systems. We assume most all of the integration functions and there is no need to tie up your internal resources during an implementation. convenience fee and service fee programs because of Visa’s “Government and Higher Education Payment Program” and Mastercard’s “Convenience Fee Program for government and education. Since then we have successfully implemented hundreds of locations utilizing these programs. AMS is focused on making sure that your agency takes advantage of special government pricing programs provided by the payment card associations and that 100% of the projected savings are passed on to your organization.